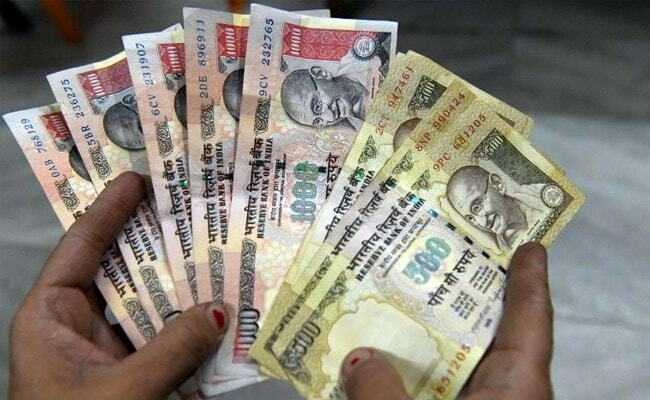 The CISF, that is tasked to guard 59 civil airports in the country, was alerted by the Finance Ministry to check the suspicious movement of cash and other high value items in the wake of the notes ban of the old Rs 500 and Rs 1,000 notes in November last year. New Delhi: Over Rs 87 crore suspect cash, 2,600 kg of gold and other precious metals were intercepted by the Central Industrial Security Force (CISF) at airports in a year since the notes ban, a latest data said. As per a data of the Central Industrial Security Force (CISF), between November 8, 2016-November 7, the force detected Rs 87.17 crore suspect cash, 1,491.5 kg of gold and 572.63 kg of silver as part of its airports guarding task, after the notes ban was declared. While the maximum suspect cash detection, over Rs 33 crore, has been made at the Mumbai airport till now, the highest volume of gold (over 498 kgs) has been interdicted at Delhi's Indira Gandhi International (IGI) airport, according to the data. The highest volume of silver, more than 266 kg, was detected at the Jaipur airport by the force, it added. "All these instances and passengers apprehended with these high value items were handed over to the Income Tax Department for further inquiry as per the law," a CISF spokesperson said.